Shaken, not stirred that’s how a martini should be served, but if you have to create a cocktail menu, it’s not all about martini. 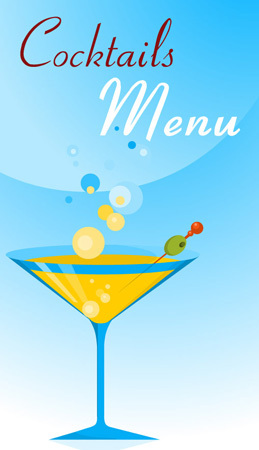 So why don’t you take a peek at this classy and extravagant cocktail menu design that could really give that touch of elegance and style to your pub or restaurant. 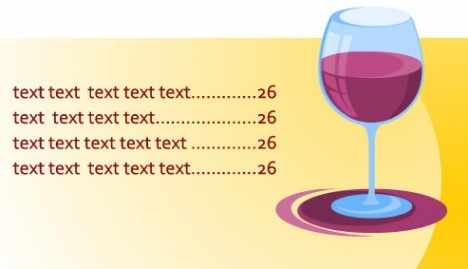 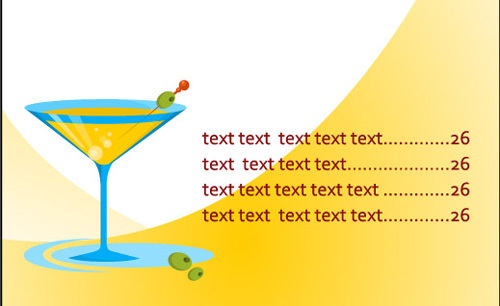 Also, because this cocktail template design is fully editable, you are free to use Adobe Illustrator, Adobe Photoshop, Corel Draw or any other vector related software to make all the changes you want. 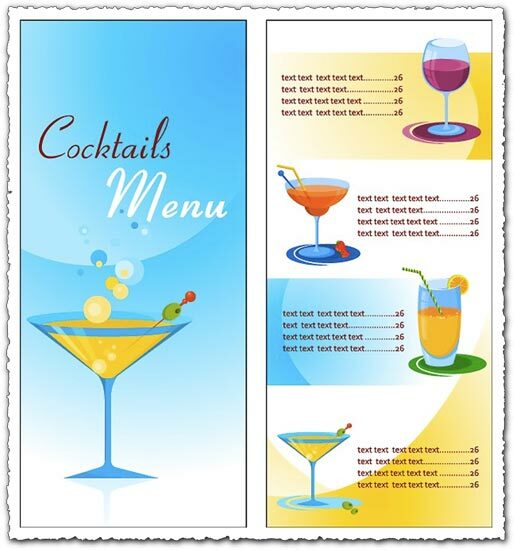 License: You can use Cocktail menu vectors for personal or educational purposes.